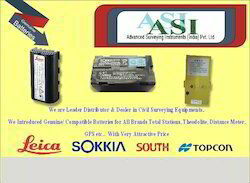 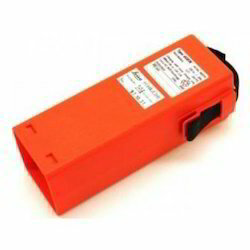 All brands battery & charger for all surveying instruments with repair services. 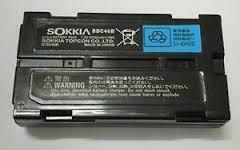 Owing to perfection and quality oriented approach, we have carved niche in the industry by offering an enormous grade array of Sokkia Battery. 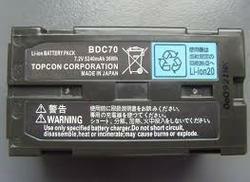 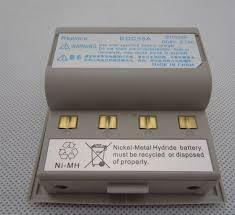 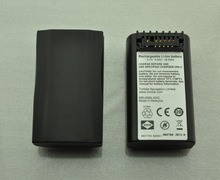 The offered battery is manufactured using best quality raw material and latest technology by our skilled professionals. 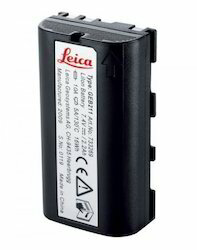 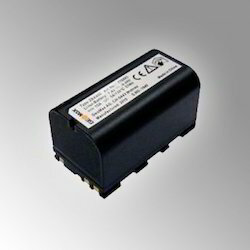 In order to ensure quality, this battery is stringently tested on various parameters. 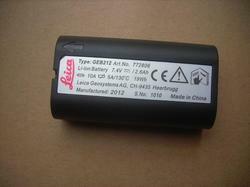 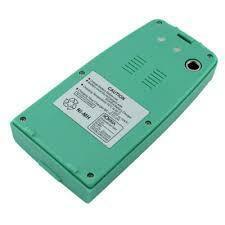 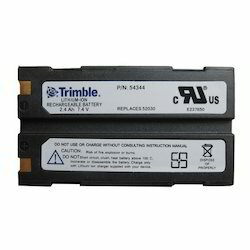 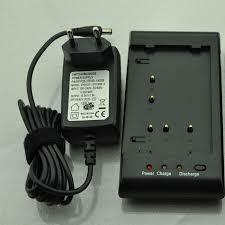 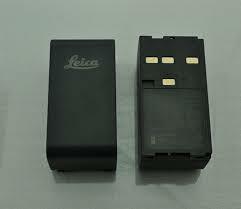 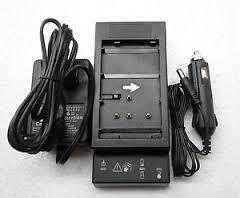 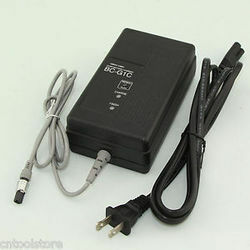 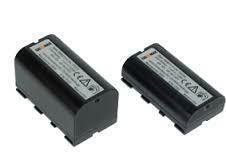 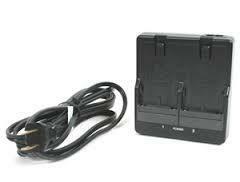 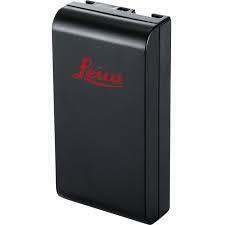 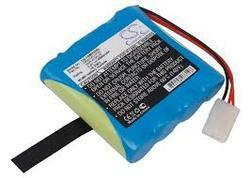 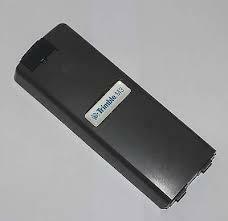 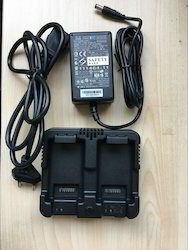 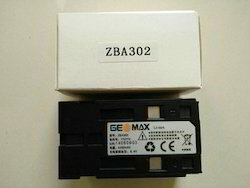 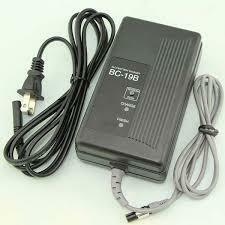 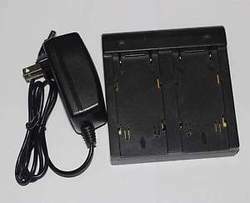 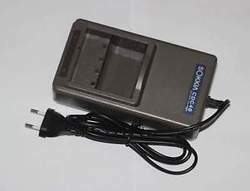 Clients can avail this battery from us in different specifications, as per their needs. 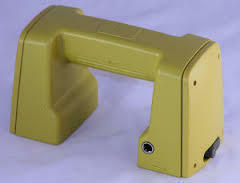 Topcon GTS-500 series such as GTS-501, GTS-502, plus GTS-700 series such as GTS-700, GTS-701, GTS-702, GTS-703, and GTS-710 series such as GTS-711, GTS-712, GTS-713 total stations. 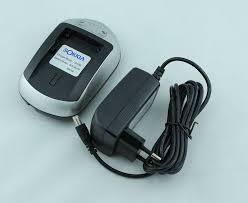 Sokkia SET-X series Total Station. 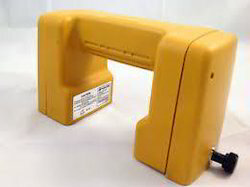 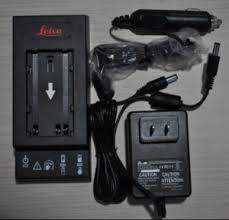 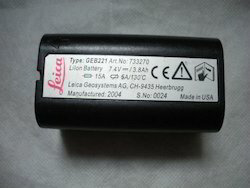 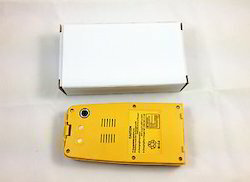 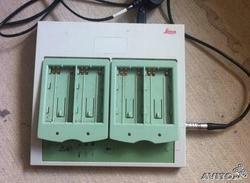 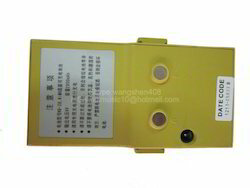 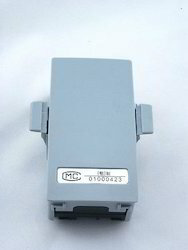 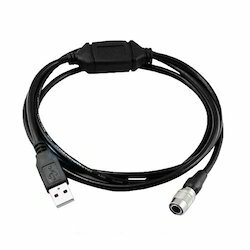 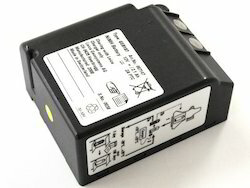 Looking for Total Station Battery And Charger ?